Bagana volcano Volcanic Ash Advisory: VA OBS TO FL100 EXT TO SW AT 03/0540Z. 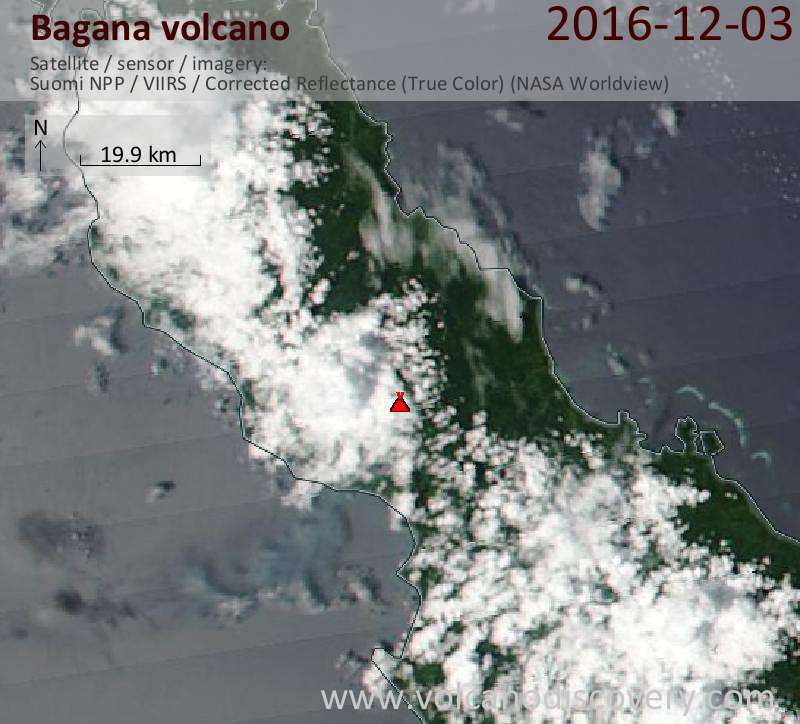 Bagana volcano Volcanic Ash Advisory: VA OBS TO FL100 EXT 17NM TO SW AT 02/2140Z. 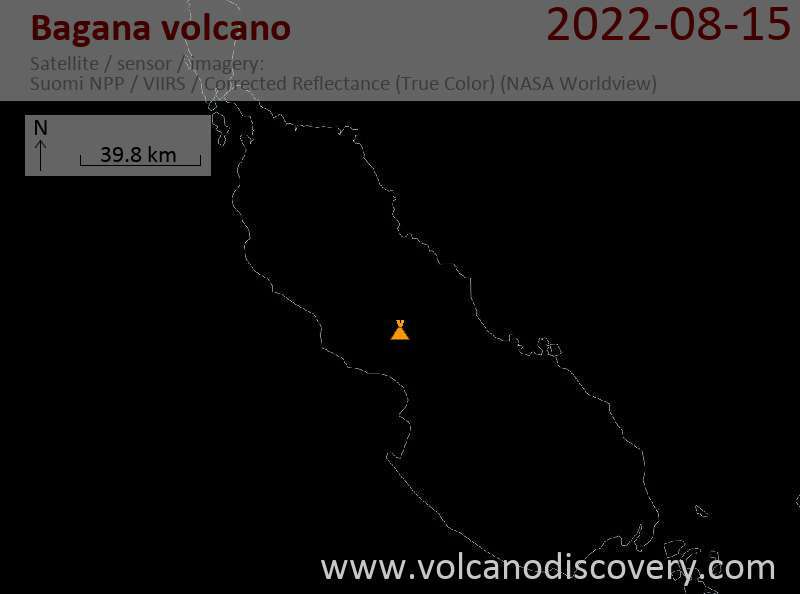 Bagana volcano Volcanic Ash Advisory: VA PLUME LAST OBS TO FL070 EXT W AT 04/0040Z. Bagana volcano Volcanic Ash Advisory: VA PLUME OBSERVED TO FL070 EXT 80NM W AT 03/2020Z.